Trying to find more music by Orion proved to be a task. 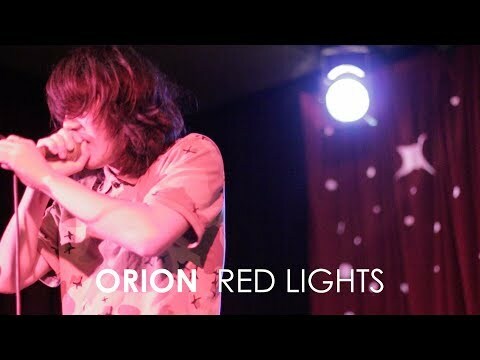 Nonetheless, any fan of Blank Dogs, Joy Division, Gang of Four, or Iceage will want to give Orion a chance. With their low bass beat rhythm offering to lead the track, along with a revolving noise of guitar; followed by the lead vocalist to piece together each instrument to transfer the band as a whole. You may feel at first, that you’ve gone back in time. But, remember this is only the beginning of a resurgence of music that will not wait in line.